The former chairman of Japan's Nissan, Carlos Ghosn, appeared in court on Tuesday and asserted his innocence while demanding the reason for his prolonged detention. The hearing was Ghosn's first public appearance since his Nov. 19 arrest. "Your honour, I am innocent of the accusations against me," he said. "I am wrongfully accused," he said, reading from a prepared statement. Prosecutors have charged Ghosn with falsifying financial reports in underreporting his income. Widely respected for having saved the Japanese automaker from near bankruptcy, Ghosn said the company's and his own finances were harmed by the global financial crisis a decade ago. 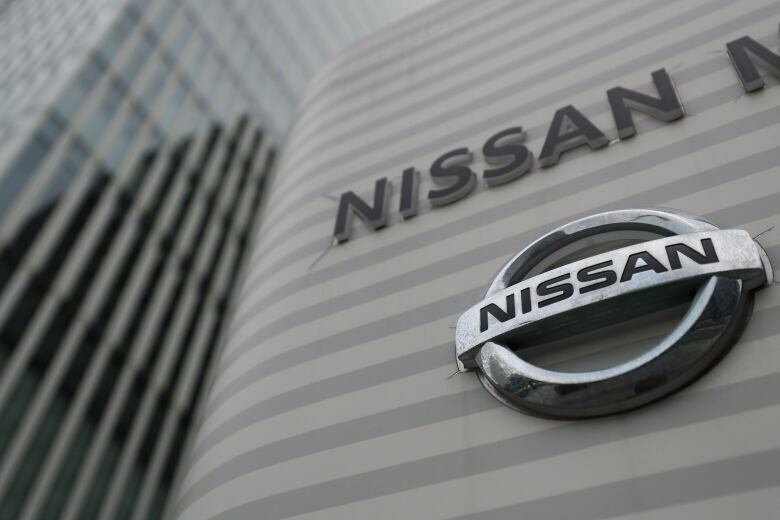 According to a statement released before the hearing to some media, including The Associated Press, by people familiar with the case, Ghosn said he had "acted honourably, legally and with the knowledge and approval of the appropriate executives inside the company with the sole purpose of supporting and strengthening Nissan." The people who released the statement requested anonymity because of the matters' confidentiality. Khaled Juffali Company issued a statement "to help set the record straight," saying the $14.7 million US in payments over four years from Nissan "were for legitimate business purposes in order to support and promote Nissan's business strategy in the Kingdom of Saudi Arabia, and included reimbursement for business expenses." 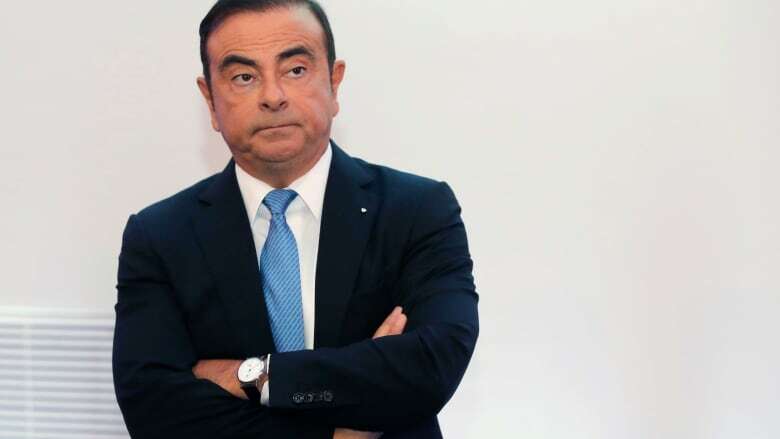 Ghosn has been charged with falsifying financial reports in under-reporting his pay by about $44 million over five years through 2015. "Contrary to the accusations made by the prosecutors, I never received any compensation from Nissan that was not disclosed," his statement said. Renault owns 43 per cent of Nissan, while Nissan owns 15 per cent of Renault. The alliance, which in recent years has added smaller Japanese automaker Mitsubishi Motors Corp., has risen to be one of the most successful in the industry, rivaling Volkswagen AG of Germany and Japan's Toyota Motor Corp.
Ghosn's courtroom appearance drew worldwide attention, with throngs of cameras set up outside the Tokyo Detention Center on Tuesday to capture his departure. The Tokyo District Court said 1,122 people lined up to draw lots for the 14 courtroom seats allotted to the public. No cameras or audio recordings are allowed to document Japanese court sessions. Ghosn's downfall was sudden, coming in a surprise arrest as his private jet landed in Tokyo on Nov. 19. Tokyo prosecutors have repeatedly prolonged Ghosn's detention, adding on new allegations, with the latest being suspicion of breach of trust stemming from allegations that he had Nissan temporarily shoulder his personal investment losses. Ghosn's detention now runs through Jan. 11.